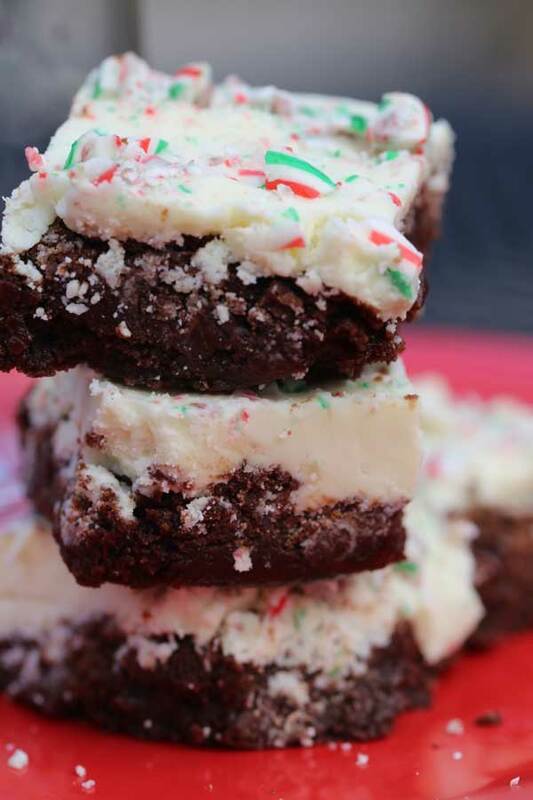 Easy Peppermint Brownie recipe with white chocolate frosting and crushed candy canes on top. 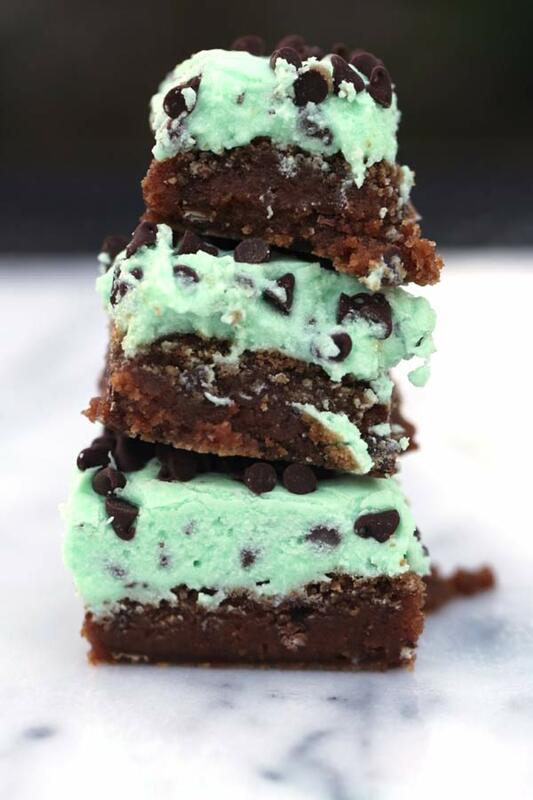 So much goodness! 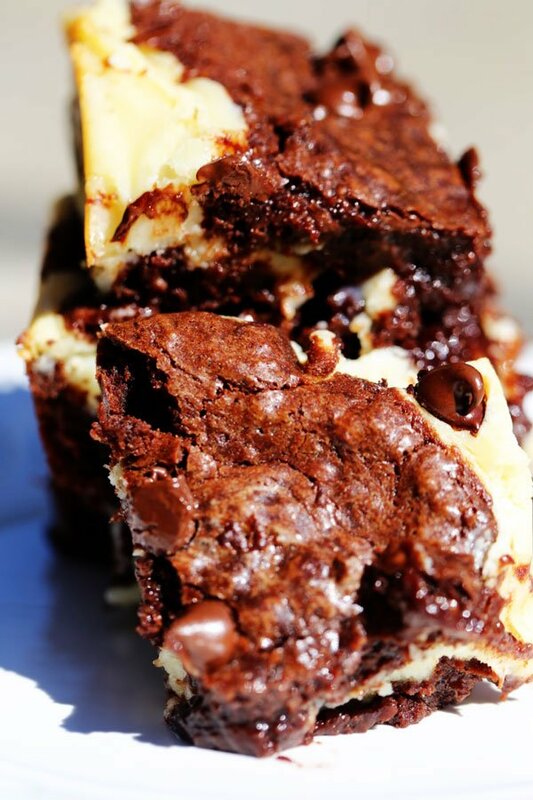 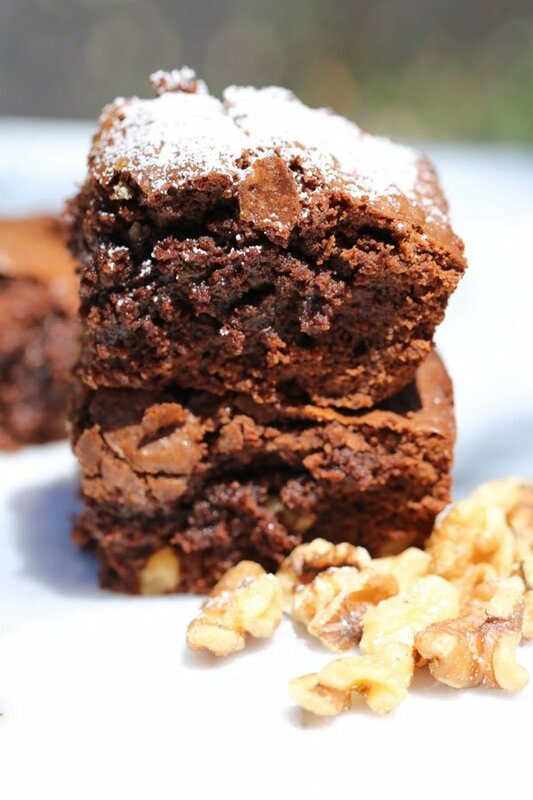 Chocolate Brownie recipe from scratch that is gooey, chocolatey and easy to whip up for a quick homemade treat. 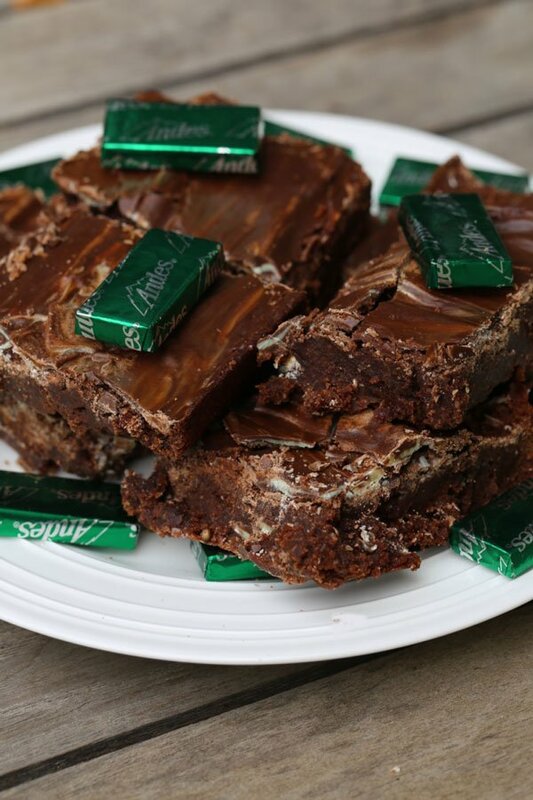 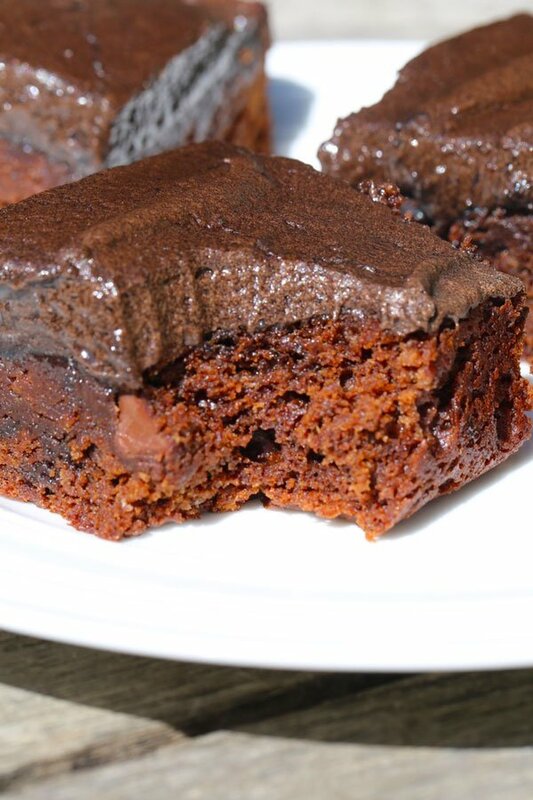 Homemade Fudge Brownies with incredible fudge frosting that are chewy, gooey, and so delicious, you’ll be glad you chose a from scratch recipe. 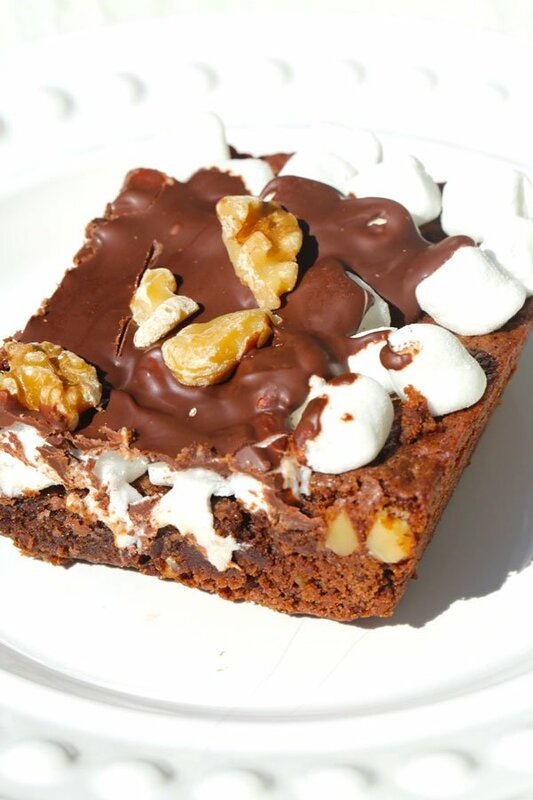 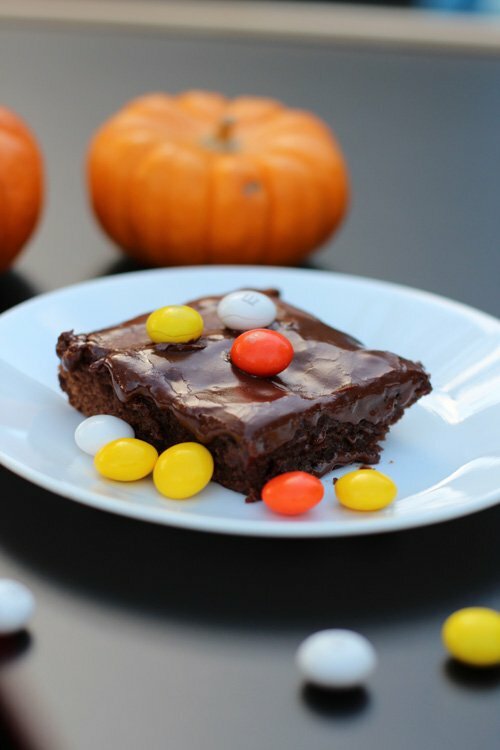 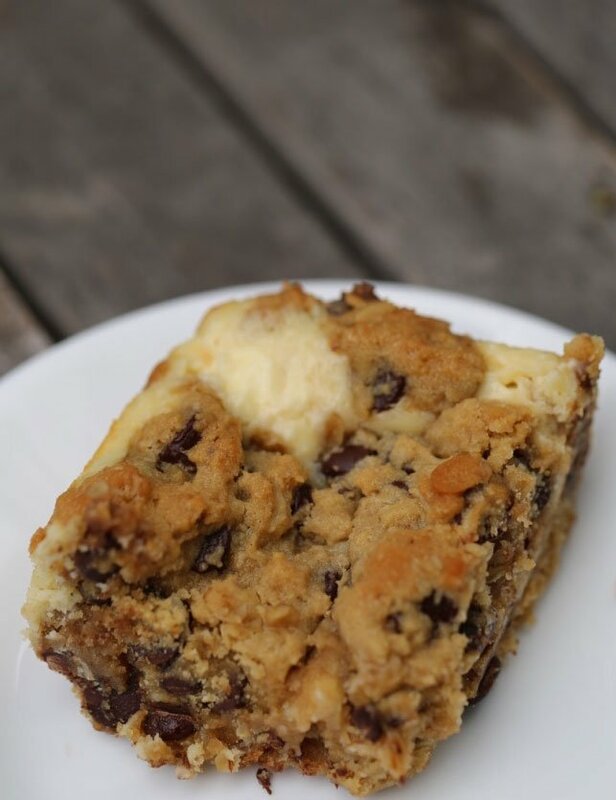 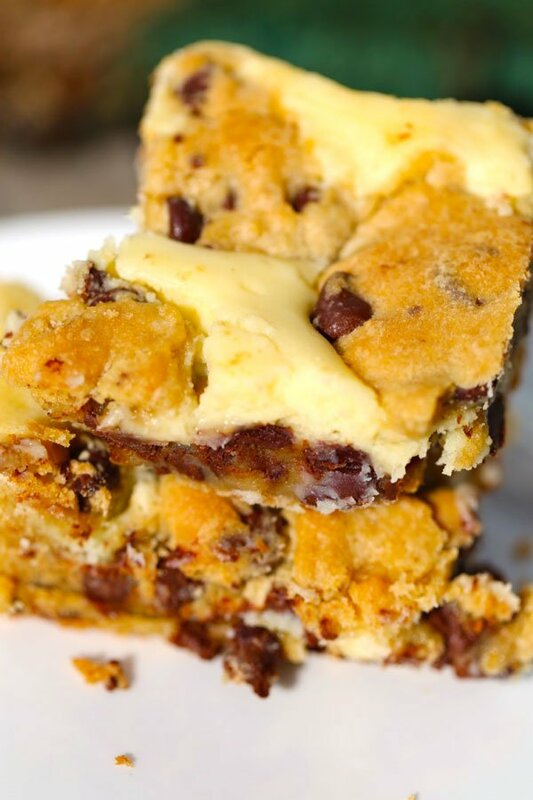 My family votes for this brownie as the best!